We have it or we’ll find it! 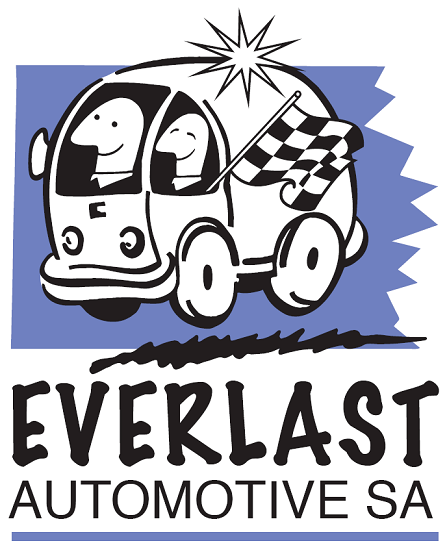 Everlast Automotive (SA) specialise in reconditioned plastic bars. 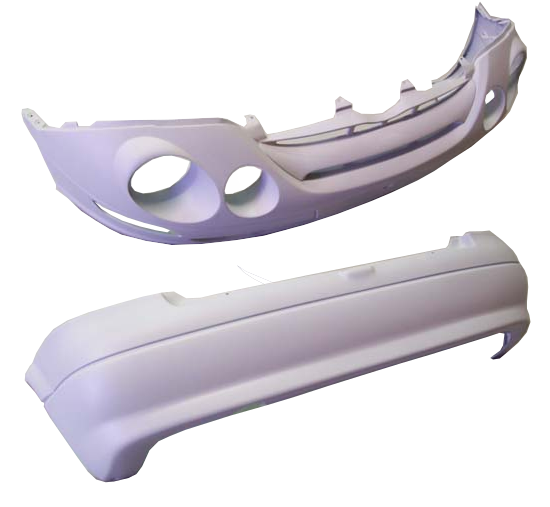 The modern car has a high plastic content, which can often be repaired with no loss in strength. Plastics in general have a memory, so when correctly treated, can be remoulded back to their original shape. Once reshaped, splits, tears, etc are welded or urethaned depending on the type of plastic. 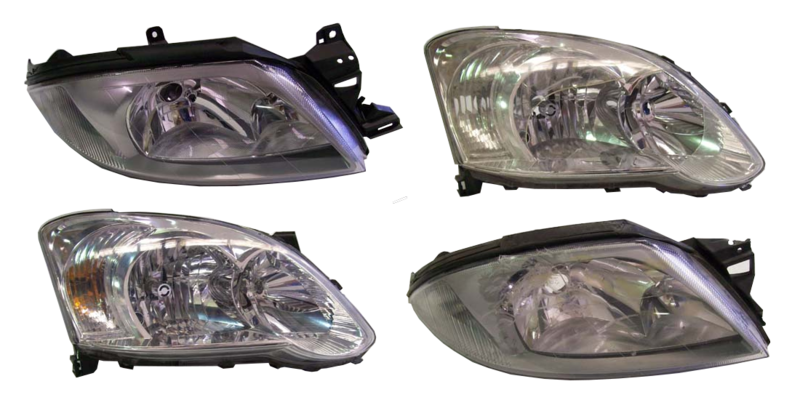 Everlast Automotive (SA) specialise in reconditioned headlights. Besides being damaged in an accident, headlights do take a lot of abuse on the road and as cars get older can show ravages of time. Everlast Automotive Spares Pty Ltd offer the service of fully reconditioning the headlight, lens buffing , lug welding or condensation stain removal. Everlast Automotive (SA) specialise in high quality chroming, focusing on the restoration of bumper bars, providing quality repairs, polishing and plating. An extensive collection of finishes ranging from Chrome plating, zinc plating, Duplex nickel plating and copper plating. All metal parts for repair or any form of electroplating are price on application and needs to be assessed in house. Variables involved in determining price include, type of finish, surface condition, corrosion under previous coatings, size, thickness and weight of object. Radiator Support Panels Call 1300 665 987 for a quote. 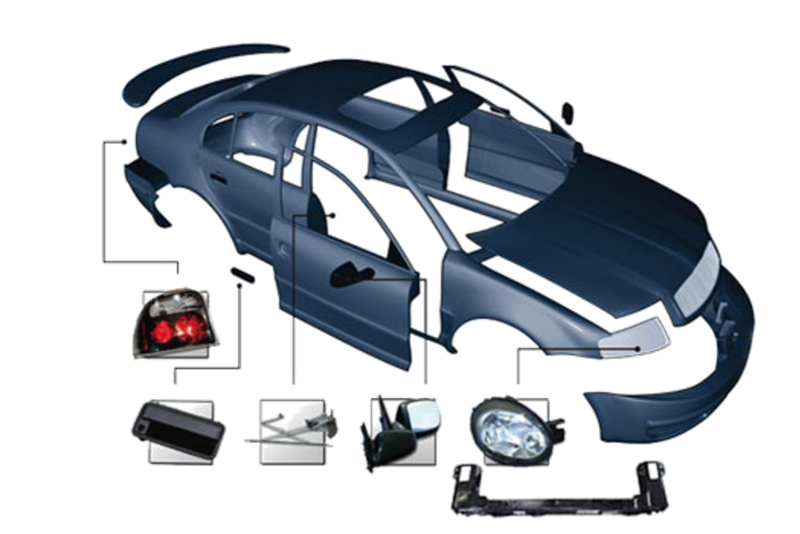 Everlast Automotive Spares Pty Ltd offers an extensive range of replacement parts to suit most makes and models. Electric Fans Call 1300 665 987 for a quote.